It did click! He said it and showed it just how I needed to be told and shown! He will forever be one of the people I think of as helping me get to where I am with wearing my children happily and confidently and I will be forever grateful. Thank you Daren! So with that in mind… When did it click for you? What was it that made it happen? And is there anyone, like Daren, that you will always think of as bring the person that got you to that point? If so, it’s time to tell them! Hello lovely lot. I’ve had a few comments and messages from people who have said that they would really love to babywear but can’t afford to. Some of them when I have spoken about it have thought that it is all super expensive. Once I have shared a few cheaper brands and carriers with them they have been so relieved. It seems that the very visible “high end” market may be putting some people off as they feel that it reflects all babywearing and carriers. There are some amazing carriers and wraps out there that are really affordable. 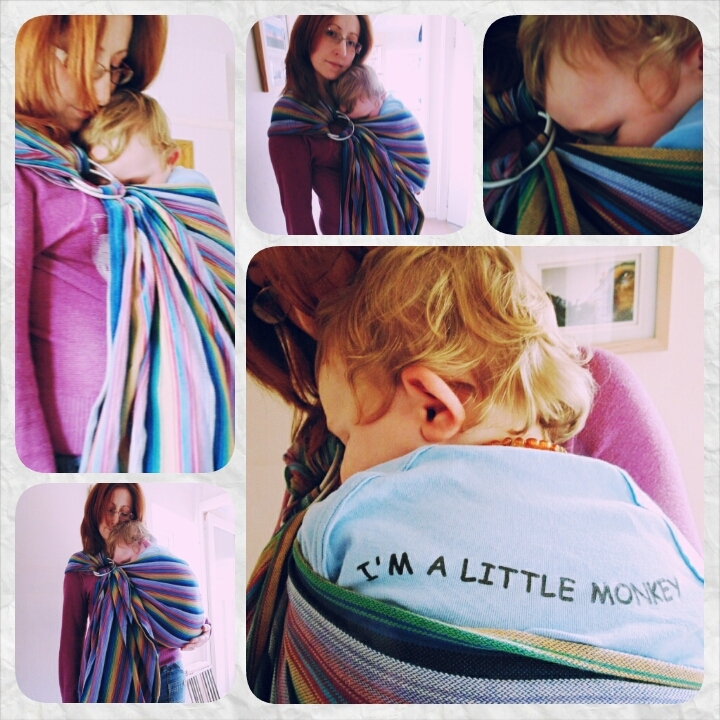 The sling that Zena is carrying a sleeping Ezra in here is really beautiful and affordable. It cost under £60 new and you can pick them up second hand for anything from about £35. 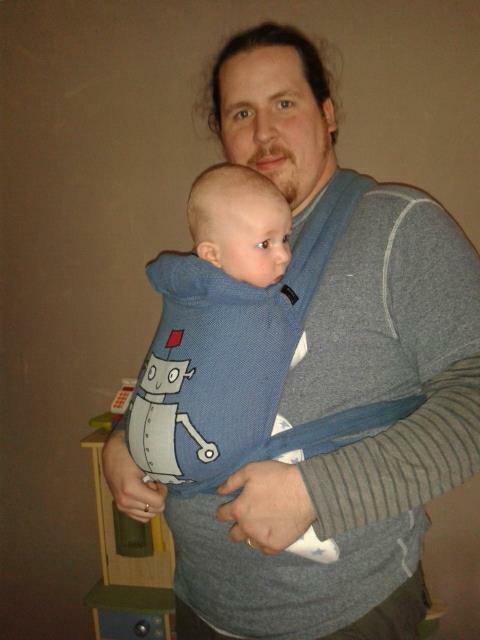 The good thing about a pre loved sling is that it has usually been broken in and softened up already. This often makes them more comfortable and in some cases easier to use. 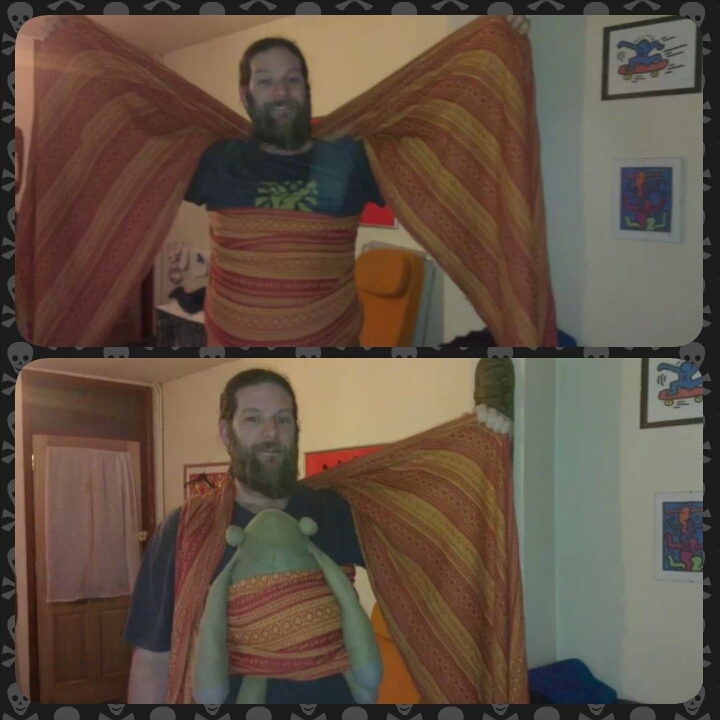 So please share your favourite information and links for slings under £60. 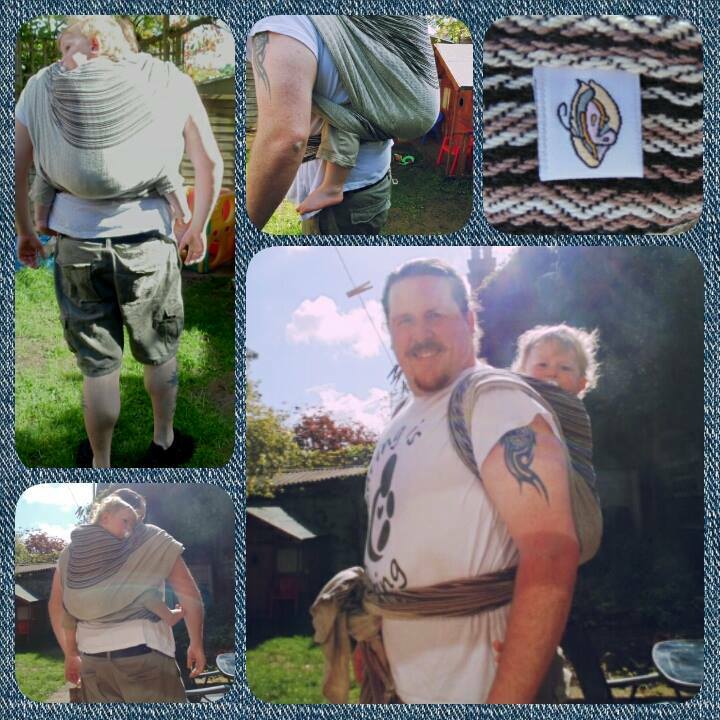 Let’s see if we can find people some bargains and reaffirm that babywearing is for everyone.